Dr. Beri was drawn to the medical sciences at an early age and became interested in the field of dentistry as an undergraduate student. 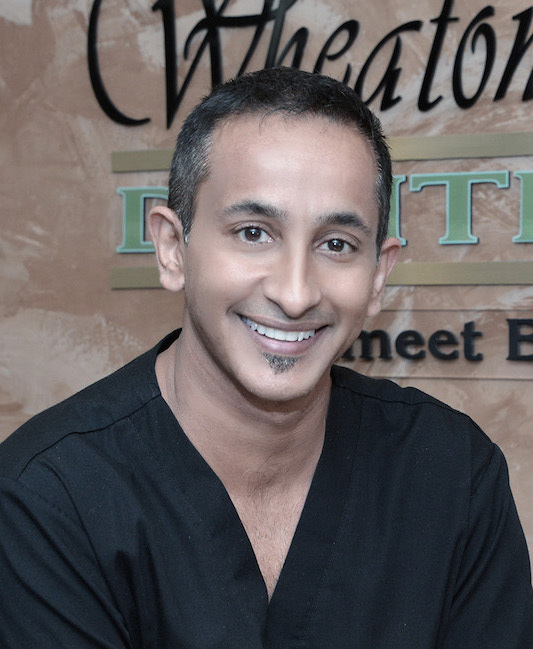 Determined to pursue his passion, he earned a dental degree from the University of Iowa dental school, and turned his dream of creating beautiful, healthy-looking smiles into a lifelong commitment. Rita is one of our front desk patient co-ordinators at Wheaton Cosmetic Dentistry.Rita has been in the dental field for 8 years. 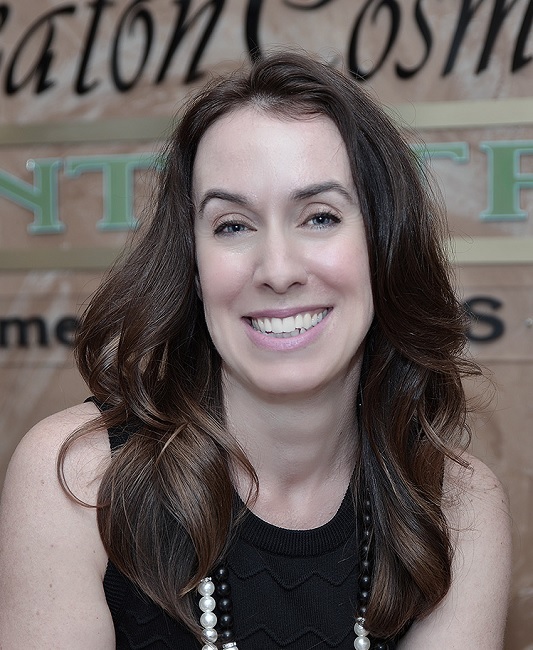 She truly enjoys the holistic atmosphere that Dr. Beri provides for his patients and staff. When not working, Rita enjoys spending time with her family, practicing and teaching yoga. The Wheaton Cosmetic Dentistry staff is truly a joy to work with and Rita it is proud to be part of the team! 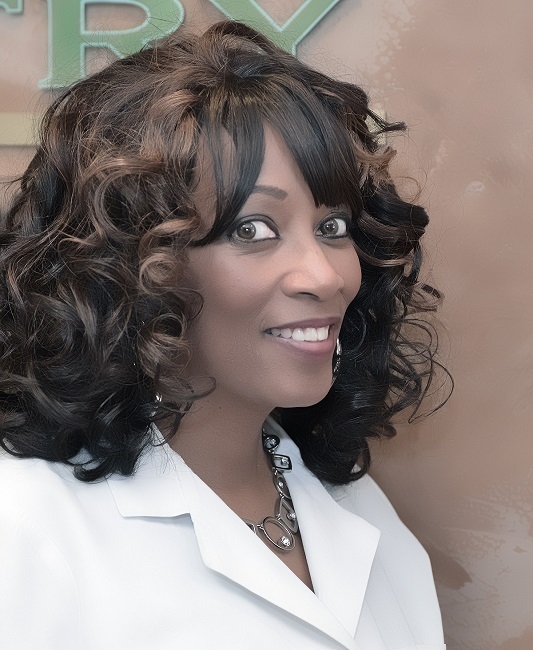 Audree CEO and founder of Inside Out Solutions, CHHC, AADP, Board Certified Holistic Health Counselor, Member of the American Association for Drug-less Practitioners, Health Minister & Health Medical Missionary, Live Food Chef, and Biblical Wellness Educator. Audree took on breast cancer head on and challenged the medical system by saying no to the standard treatments of chemo and radiation and decided to get her health back on track by changing her eating and fueling her body from the inside out. She is an experienced nutritional speaker, a health and wellness educator and workshop specialist. Her straight-forward teaching is just what makes her ministry so popular in churches and the community. She is the radio host of Living Long, Living Strong with Audree Lee where she always looks forward to reaching lives to give cutting-edge, life-changing health information that is down-to-earth and easy to do no matter where one is on their health journey. She is a Certified Nutrition and Wellness Consultant of the American Fitness Professionals & Associates (AFPA). Audree is a Health Medical Missionary through Missionary Education & Evangelistic Training (M.E.E.T.) ministry where it has been rewarding to be able to assist individuals looking for answers to various diseases. Joy’s childhood dentist was delighted to find that she was “bitten by the dental bug” while working at the office during high school. When Joy graduated with honors in 2006 from Harper College’s dental hygiene program, she found part-time work in several offices, as both a permanent and temporary hygienist. 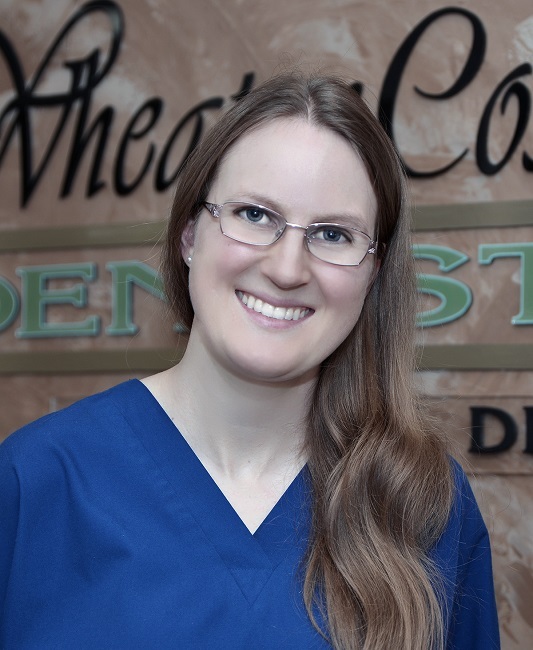 She loves working full-time at WCD, with great patients who want to maintain their dental health and whole-body wellness. Joy is glad to be part of a team that offers a variety of services in-house and she enjoys helping people achieve dental health, striving to be gentle and thorough as she treats her patients. A Chicago native, Joy volunteers at her local church and spends time with family and friends in her free time. Ms. Guzman graduated from Joliet Township Central High School in 2003. Upon graduation, Ms. Guzman became employed at Harris Bank as a Teller. She maintained said employment for 6 years. 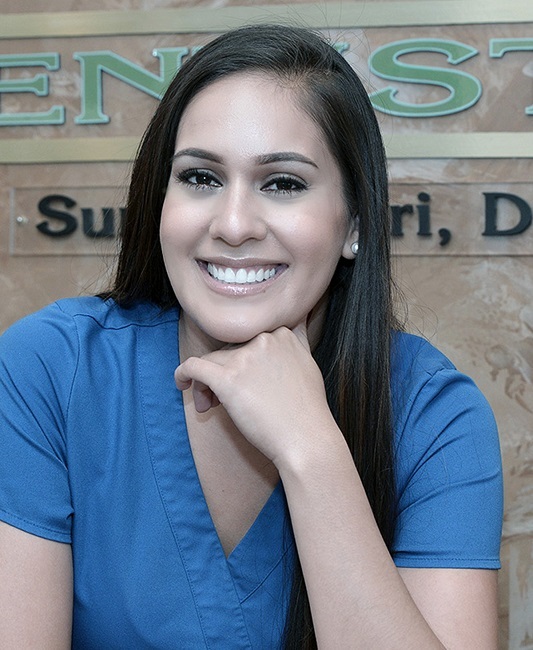 In 2010, Ms. Guzman became employed with Wheaton Cosmetic Dentistry wherein she started as an apprentice, learning hands-on dentistry to become a Dental Assistant. She became dental assistant to Dr. Sumeet Beri after a month of said apprenticeship. In the summer of 2015, Ms. Guzman participated on a missionary trip to assist Dr. Beri who was providing dental services to those in need in the Dominican Republic. For the past 6 years, Ms. Guzman has provided exceptional care for Dr. Beri’s patients. She enjoys every aspect of her job and is always extremely attentive to every patient’s needs. In her spare time, Ms. Guzman enjoys kickboxing and spending time with her family.